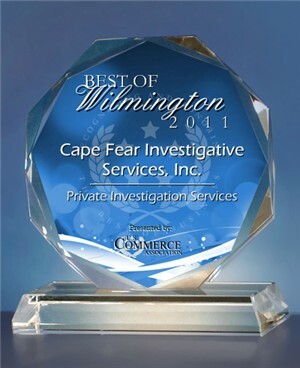 Cape Fear Investigative Services offers surveillance investigations for your child custody case. If your spouse, ex, boyfriend, girlfriend/companion has a significant other, or someone you just don’t know comes into the picture, give us a call and we can identify the person and conduct a background so you can know who’s around your children. 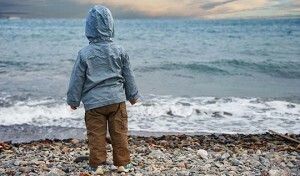 If you suspect, neglect, drug use or alcoholism, our surveillance teams will seek out and get the evidence you need to help give you the peace of mind that your children are safe.